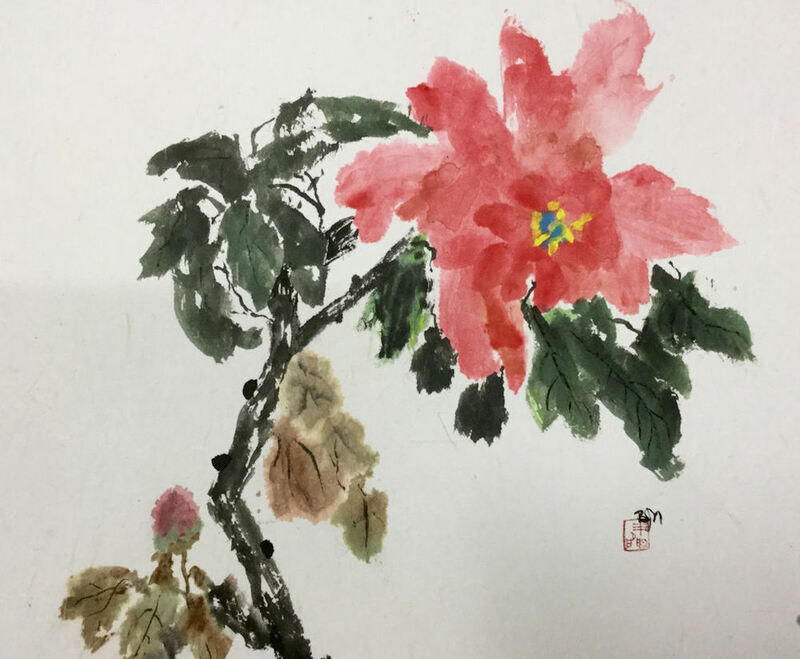 My journey toward Sumi-e painting started with training as a Master Gardener and volunteer for Cornell Cooperative Extension. The next step was further study in the art of Bonsai. This love of nature led me to ink painting. Since 2008 my main teacher, Sungsook Setton, has expertly guided me through the history, aesthetics and techniques of this fine art. Currently am a member of the Art League of Long Island, National Sumi-e Society of America and was re-elected as president of the Long Island Sumi-e Chapter for 4 years, currently serving as the treasurer. I definitely have a spiritual passion for Sumi-e and wish to further educate myself and the general public of its philosophy and simplistic beauty.